At The Heart Of All That Austin Has To Offer. 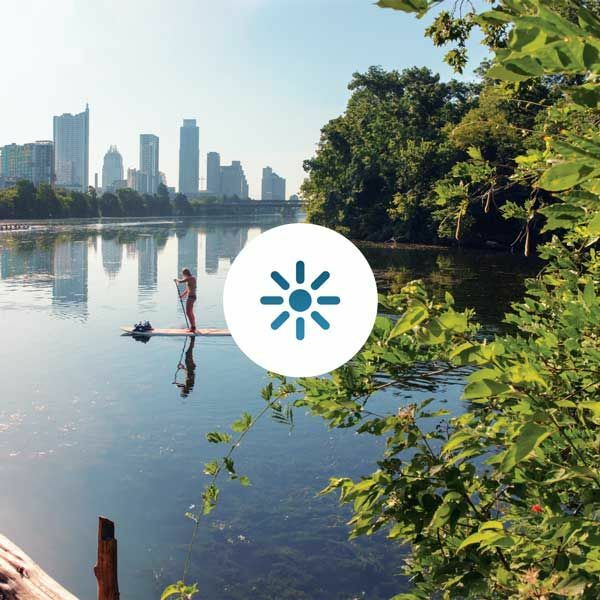 With the various water sports and 10-mile hiking and biking trail of Lady Bird Lake at your doorstep, you can welcome Austin’s outdoor lifestyle into your workday. In addition, Zilker Park and Barton Springs are a bike-ride away. 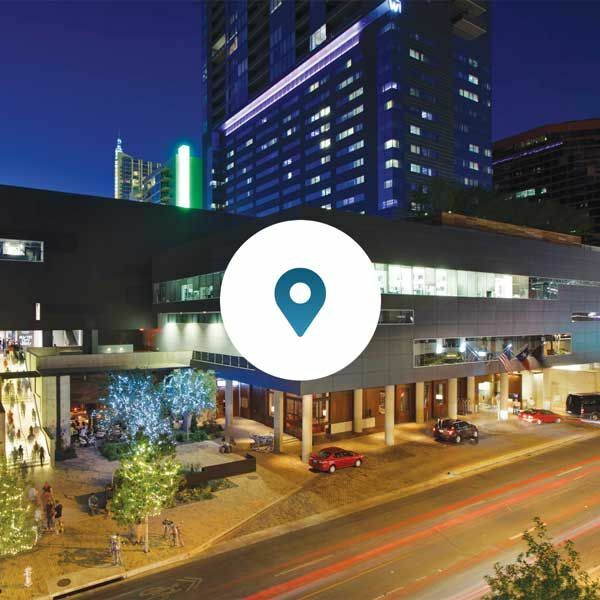 The nearby 2nd Street District puts you at the center of downtown life with nearby attractions such as ACL Live, Austin City Hall, Austin Convention Center, The W, Milk & Honey Day Spa and the new JW Marriott. 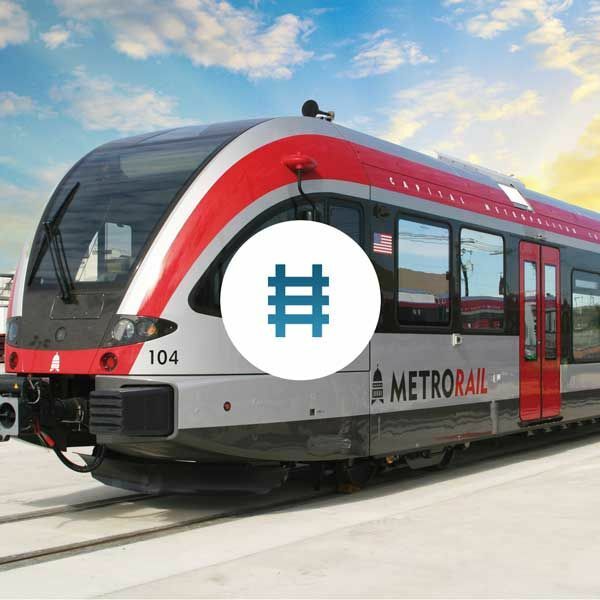 Take the Metro straight from your front door to virtually any major downtown destination, or catch the Red Line at The Hilton to head north, traffic free. 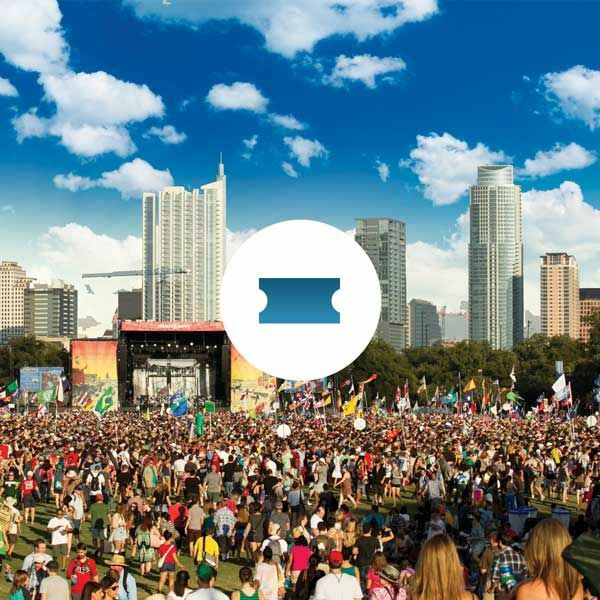 Austin City Limits, SXSW, Formula 1 and hundreds of annual Austin-area events — easily accessible with two parking garages at the heart of the activity. Infuse your day with opportunities to refresh and connect. 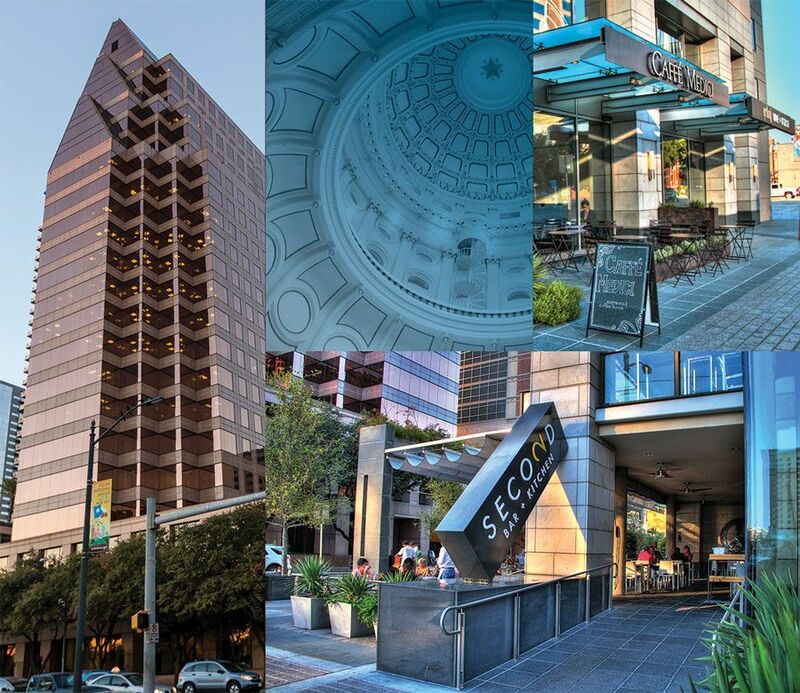 With entertainment, public transportation and outdoor activities just steps away, your workplace is immersed in the life, energy and entrepreneurial vibrancy of downtown Austin.